Awesome pic Havok! The angled look is so cool! I take it you'll be purchasing every future release as well, I haven't taken mine out the boxes, nice to see them all together. Great pics! We demand a full pic! I always loved your collections pics, always so clean and full of vibrant colors. Thanks guys! I'm still working on the picture of the whole collection as I'm running out of space, but I've been taking some new pictures to show the new items. 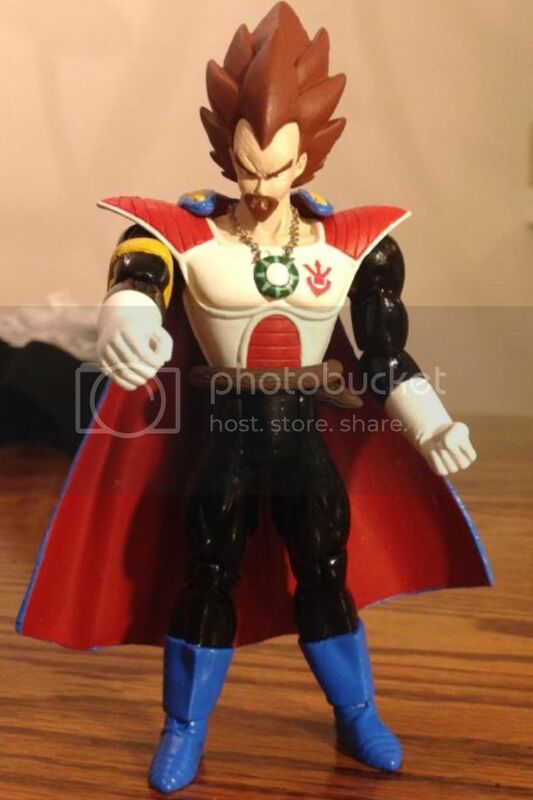 Where did you get the dragonballs? eBay! 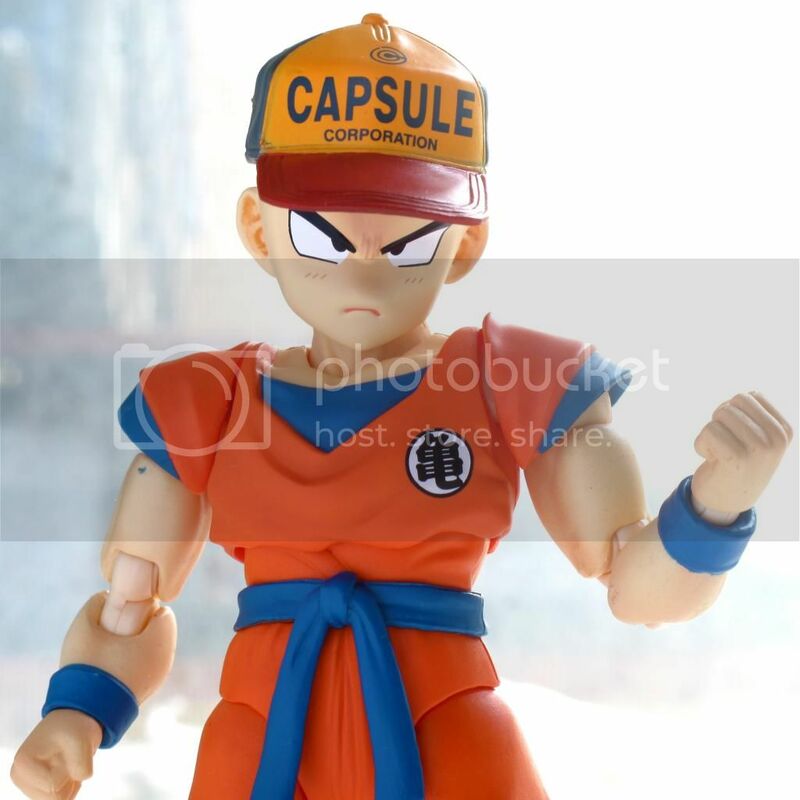 You can find them by looking for chara strap dragon ball. Awesome pics Havok! I really like the one of Frieza and the dragonballs with Zarbon in the background. The use of dutch tilt captures Frieza's malevolent gaze perfectly and the selective focus helps soften Zarbon's terrible sculpt from detracting from the shot. 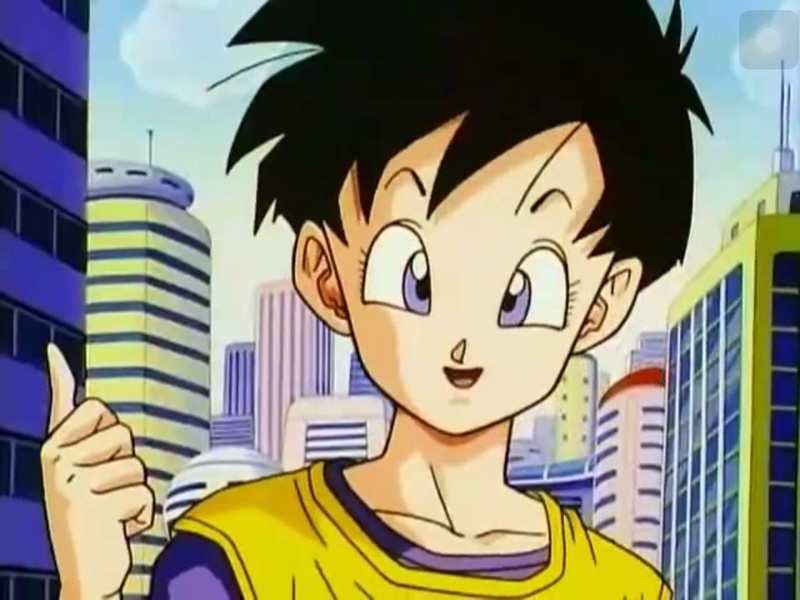 Really well though out stuff and just when I thought it was getting Zarbon up in here. Well done! 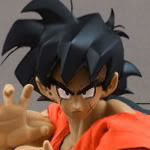 No, HSCF Zarbon is like 4 or 4.5 inch scale unfortunately. Awesome. Have to pick my jaw up off the floor now lol. Holy cow havok that is an impressive picture! 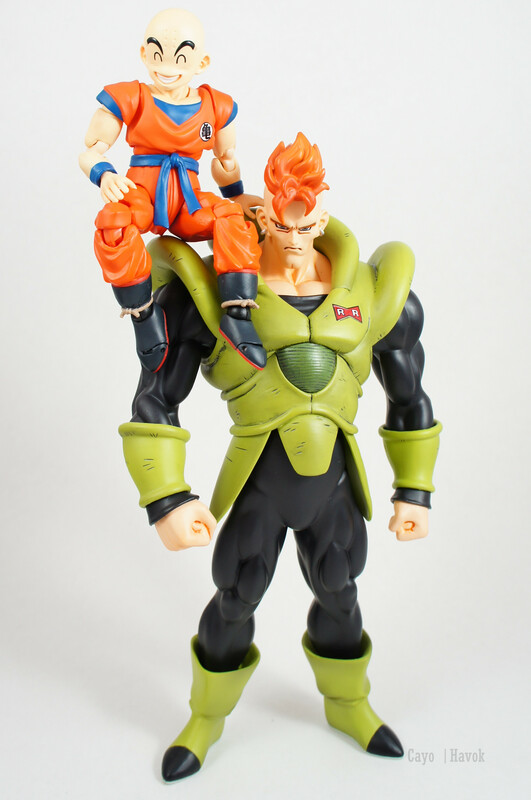 love the Android 16 and 2nd Form Frieza figures, although I wish they were shorter. 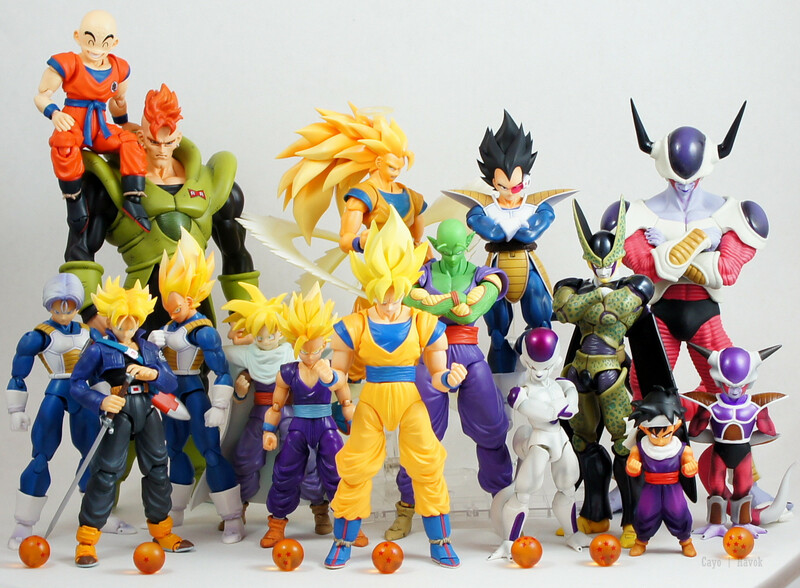 Can't wait to have 18 and 17 (and also a SH Figuarts Android 16).